Show your afiliation with one of the worlds biggest eSports organisations with the ESL Faze Player Hoodie. Whether you're a member or just a fan, you can wear this hoodie with pride every day. 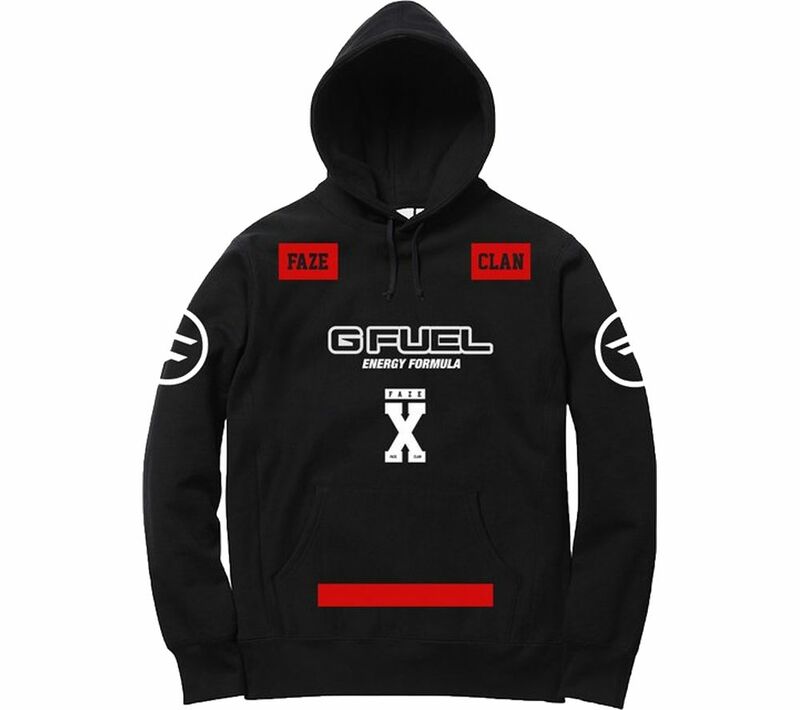 Black with red detailing, the Faze Player Hoodie will make a great addition to any gamer's wardrobe.